Advent Music offers Guitar Classes to MOE Schools. Advent Music teaches students the art of producing music using a guitar, their fingers, and their boundless creativity. Useful as a form of destressing from the monotony of school work, Guitar Playing proves to be a timeless and valuable skill to acquire. Chords, plucking patterns, and strumming patterns are fused together in a melting pot of music, which students will use to play popular songs. For MOE Schools, Schools will be able to tap on the art and music instructor scheme for a guitar course. 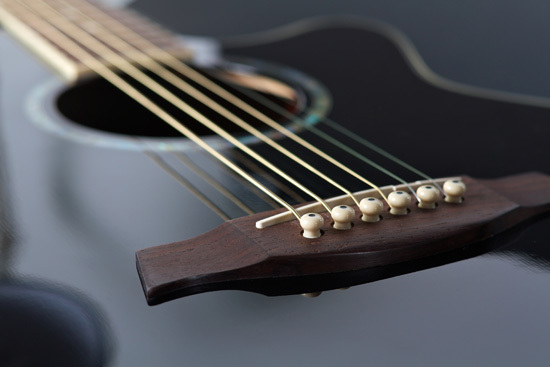 We are able to send down AMIS Instructors to conduct your guitar courses. Ranging from the basics of naming the 6 strings (EADGBE), all the way down to strumming plucking patterns that can match popular guitar songs, Advent Music will show you how it is done, from scratch, and gradually scaffold up the syllabus at a speed and pace that you are comfortable with. Whether your students are beginners or intermediates, there is something for everyone. Contact us today!